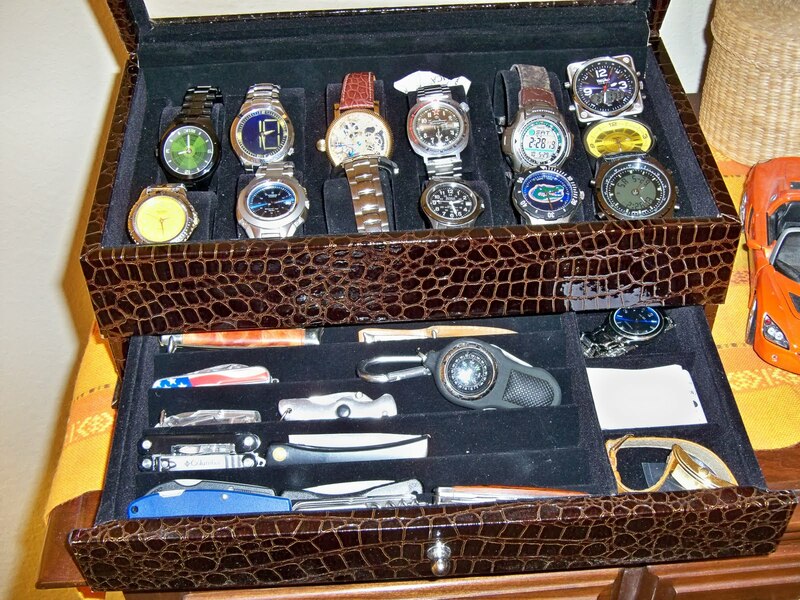 The Watch Dude: How do you store your watches? My world is overflowing with watches. Since I collect inexpensive, dare I say, cheap wristwatches, they tend to accumulate. However, even a cheap wristwatch has to live somewhere. Otherwise, you just end up with a huge and almost out-of-control pile of watches. 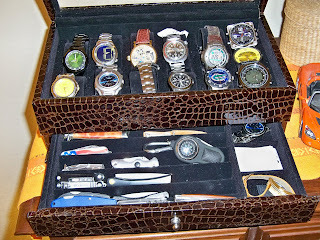 Right now, I keep most of my watches in two dedicated watch cases. I use the Joan Rivers watch box. It stores quite a few normal to small-sized watches.